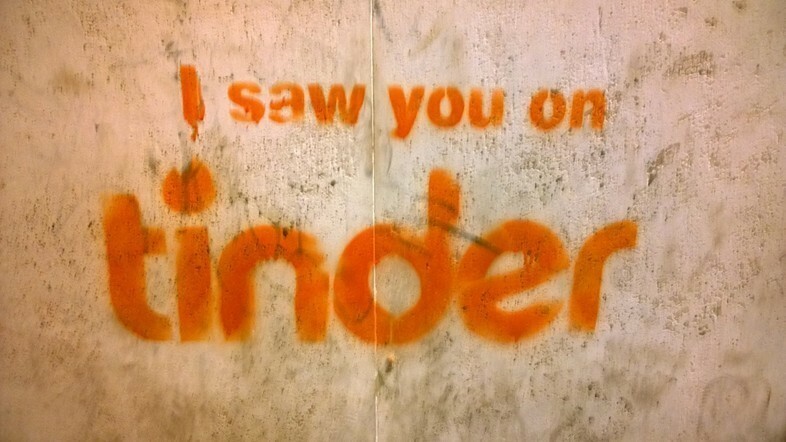 If you're a secret Tinder user – a word of warning. Reading this may cause your palms to become clammy and your chest to tighten in panic. A new website will allow anyone to find out whether someone they know is using the dating app – and it'll even tell you when and where they were last online. Alongside wanting to make people realise that Tinder isn't as private as you think it is, Swipe Buster's founder wants to help eliminate the uncertainty that can plague many (admittedly already unhappy) relationships. Explaining that when he was at school, he often heard about his classmates' infidelities, the elusive Swipe Buster CEO said, "It struck me that there were so many people not knowing what was going on with the person they care most about. It stuck with me." Although the recent Ashley Madison leak made shockwaves around the world, it's unlikely that Swipe Buster will have the same devastating consequences – after all, most of the people on Tinder are single (or claim to be). But there's no denying that for casual Tinder users with not-so-casual other halves, the implications of Swipe Buster – if it does what it promises to do – are huge. According to one survey, 30% of Tinder users are married. Which could mean bad news for a lot of couples out there – but good news for divorce lawyers.